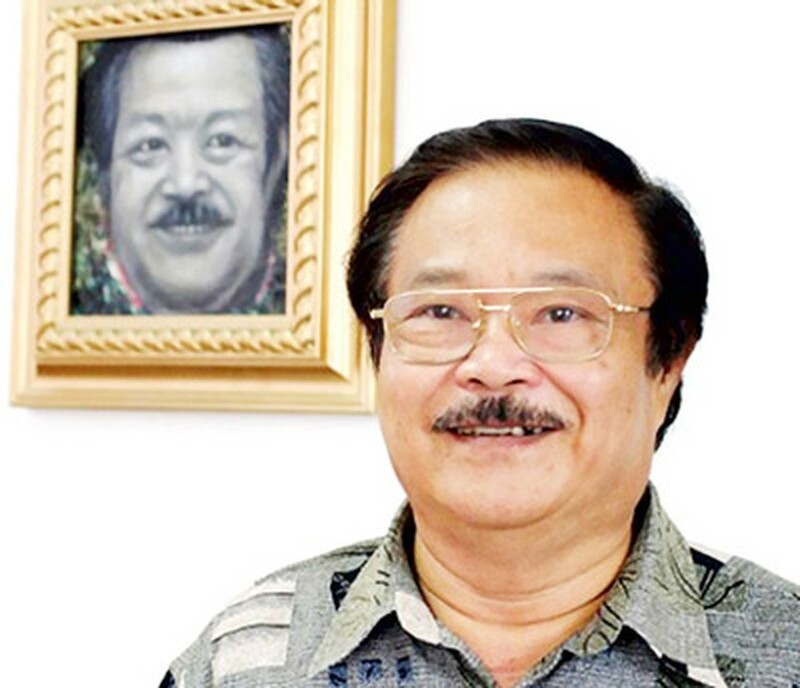 People’s Artist Nguyen Trong Khoi, former Chairman of the Vietnam Association of Stage Artists, passed away yesterday at the age of 70. Artist Trong Khoi was born on February 16, 1943 in Kim Dinh Commune of Kim Thanh District in Hai Duong Province. He took the first training course at the Vietnam College of Stage Art in 1960 and went on to study under many famous Vietnamese artists including Dinh Quang, Nguyen Dinh Nghi, Ngo Y Linh, Chu Ngoc and Nguyet Anh. 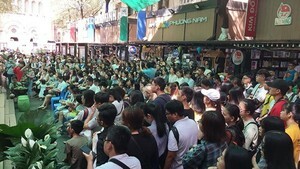 The acclaimed artist held a number of important positions including Director of the Vietnam Theatre and Director of the International Theatre Institute in Vietnam. Trong Khoi was awarded the ‘Meritorious Artist’ title in 1989 and the ‘People’s Artist’ accolade in 2010. His recently published book titled ‘San Khau Va Nghiep Dien’ (Stage and Drama Career), provides younger artists a view of his experiences in the performing arts.